This page is to reference some of the influences from my Cherokee ancestry. These elements are used in some, but not all of my paintings. To the American Indians, the Medicine Wheel is sacred. It is so because the Great Spirit caused everything in nature to be round. The Sun, the Sky, the Earth and the Moon are all round. The Medicine Wheel is the sacred Circle of Life. It is the symbol of the circle that marks the edge of the world and the Four Winds that travel there. It is also the symbol of the year. What is above the earth, i.e., the sky (the day) and the moon (the night) go in a circle above it; therefore, the Circle is a symbol of these divisions of time. It is the symbol of all times throughout creation. 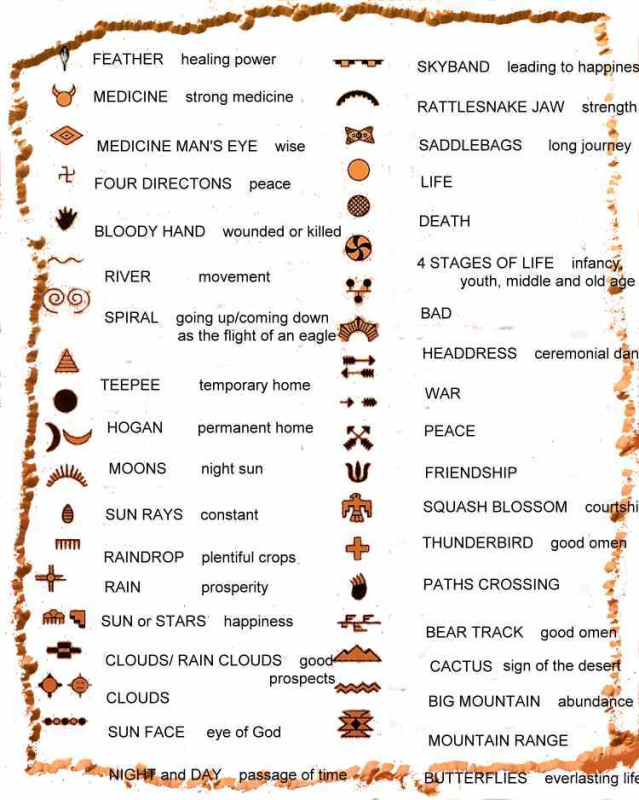 Excerpts from James Mooney's History, "Myths and Sacred Formulas of the Cherokees"
The Medicine Wheel is representative of American Indian Spirituality. The Medicine Wheel symbolizes the individual journey we each must take to find our own path. Within the Medicine Wheel are The Four Cardinal Directions and the Four Sacred Colors. The Circle, as a whole, represents the Circle of Life. The Center of the Circle represents the Eternal Fire. BLUE symbolized failure, disappointment, or unsatisfied desire. To say "they shall never become blue" expressed the belief that they would never fail in anything they undertook. In love charms, the lover figuratively covered himself with red and prayed that his rival would become entirely blue and walk in a blue path. "The blue spirits lived in the North. WHITE denoted peace and happiness. In ceremonial addresses, as the Green Corn Dance and ball play, the people symbolically partook of white food and, after the dance or game, returned along the white trail to their white houses. In love charms, to induce the woman to cast her lost with his, the man boasted, "I am a white man," implying that all was happiness where he was. White beads had the same meaning in bead conjuring, and white was the color of the stone pipe anciently used in ratifying peace treaties. The White spirits lived in the South. Used with Permission of Impact Photographics.